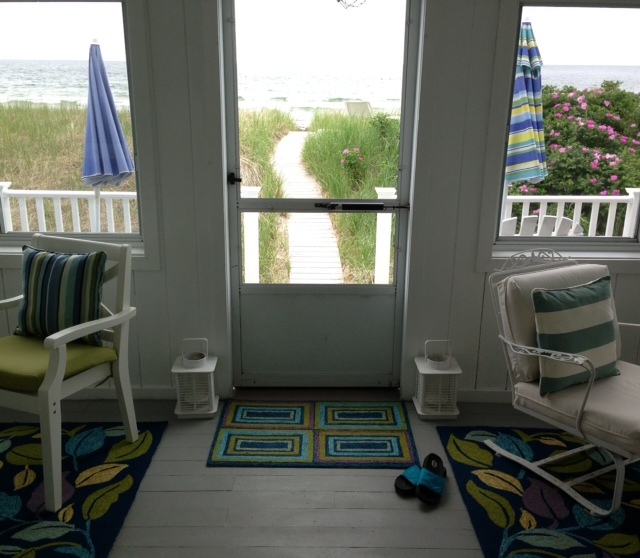 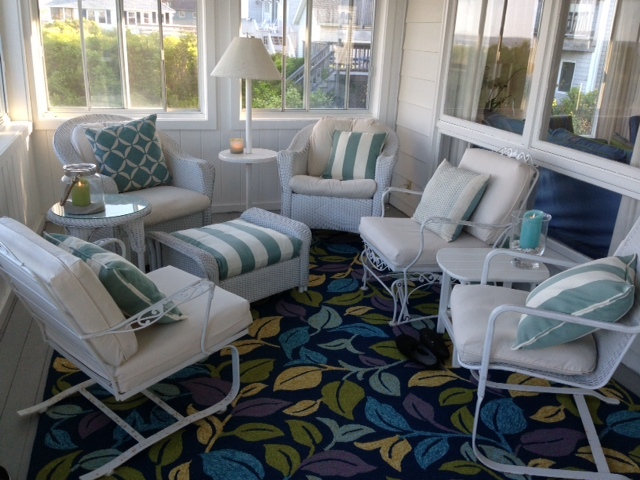 One of our most popular rentals, this home is simple beachfront perfection. 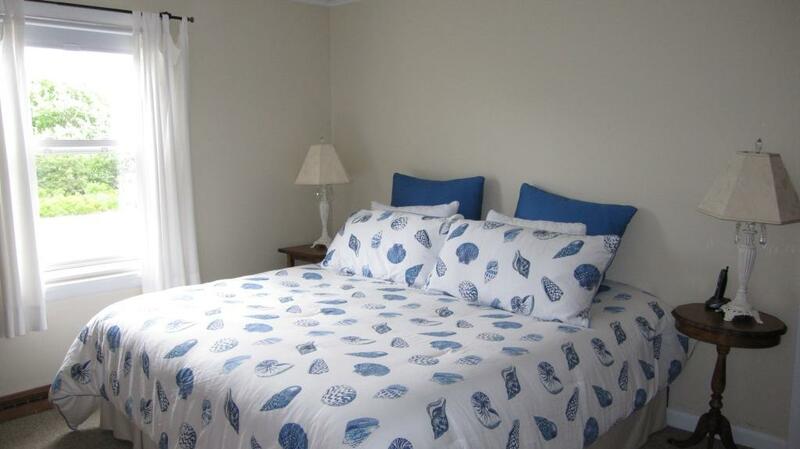 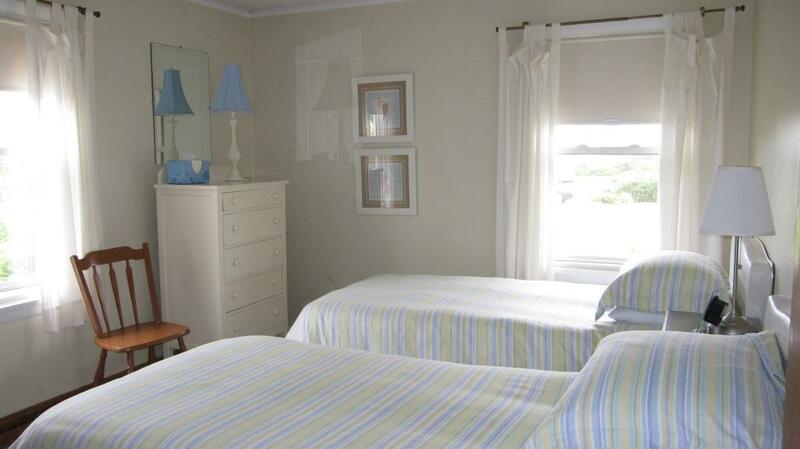 It is bright and cheery, very well maintained and has sweeping ocean views. 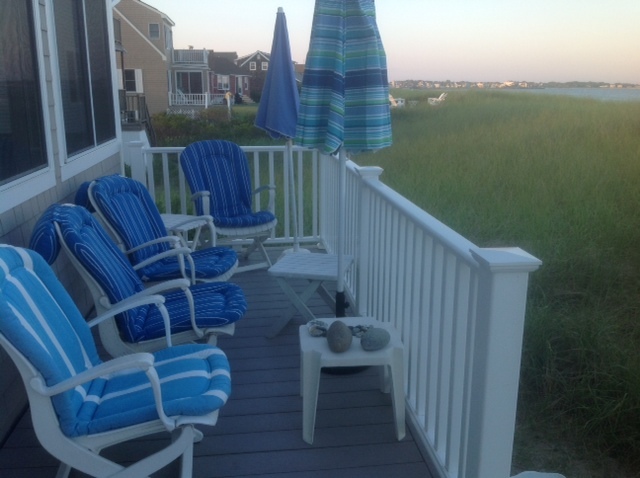 It is all on one level, though it is raised to take advantage of the views, so there are steps to get in. 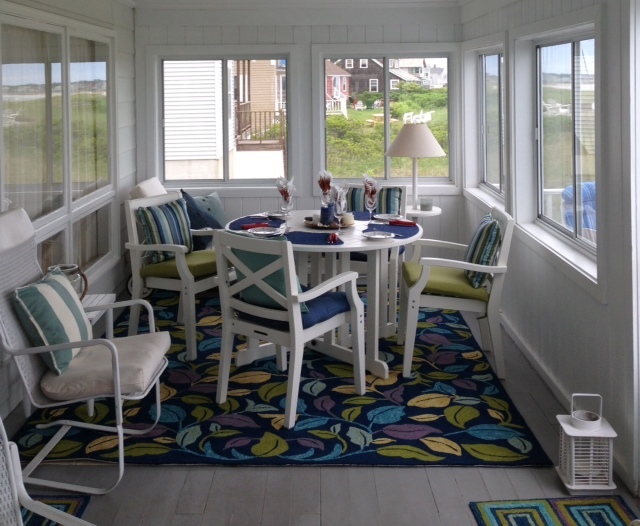 The beachfront deck and large glassed sunroom on the front of the house overlooking the ocean have the best seats in the house and the best part is, there’s plenty of room for everyone! 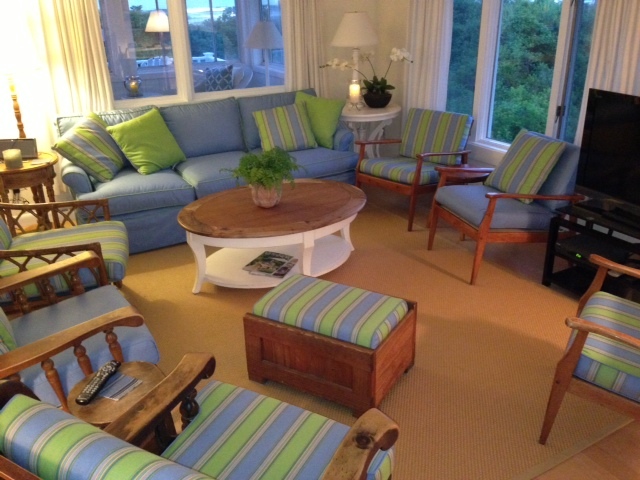 The living room is comfortable and clutter free, as is the whole house. 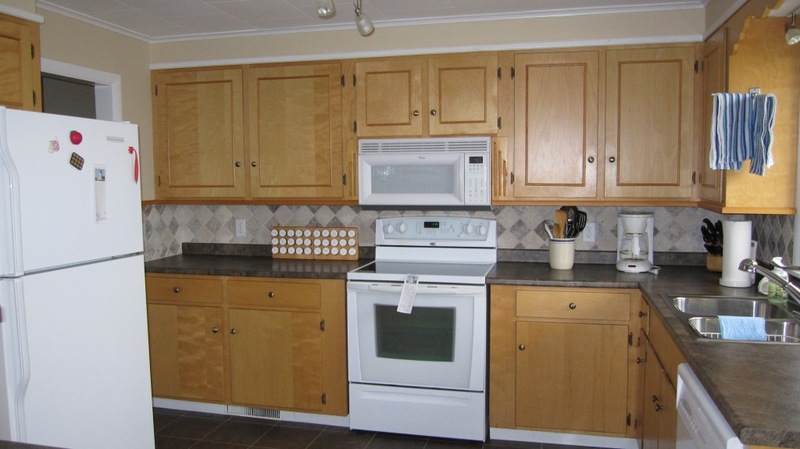 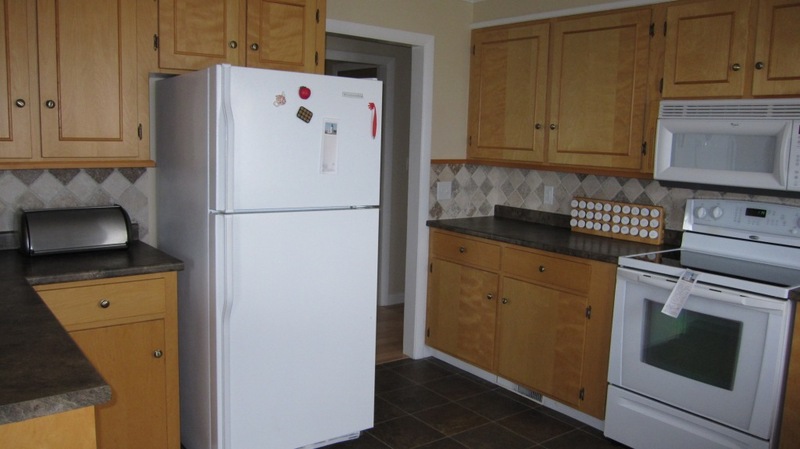 The kitchen is spacious and updated, with plenty of counter space. 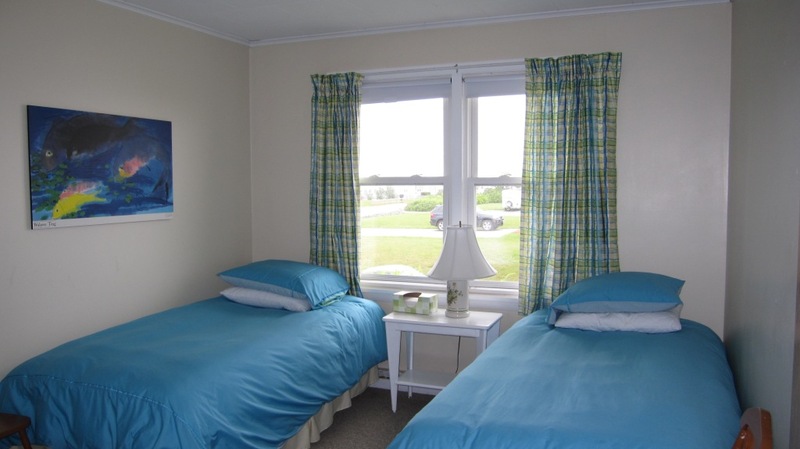 Each side of the hall has two bedrooms and a bathroom. 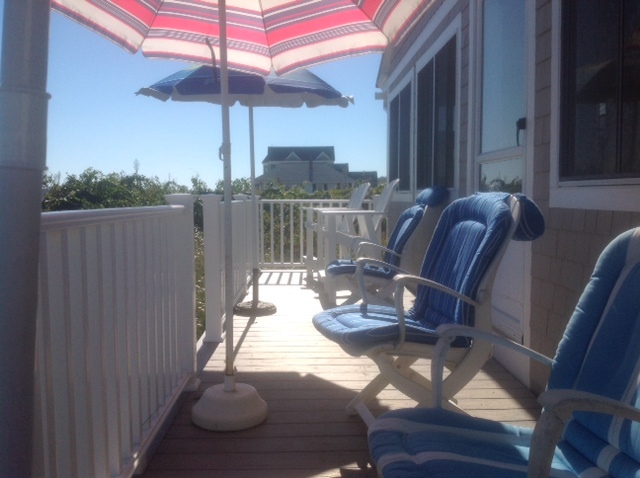 There is also a small patio on the beach side. 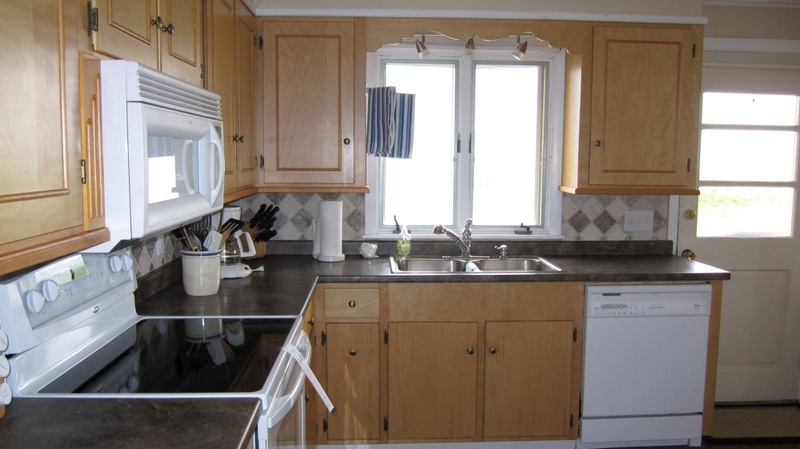 The price includes the cost of cleaning as well as the 10% Service Fee. 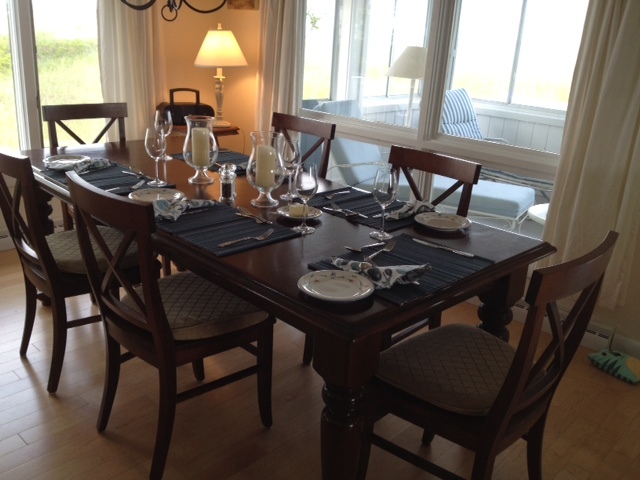 Any additional weeks rented will be discounted by $120.00 per week.